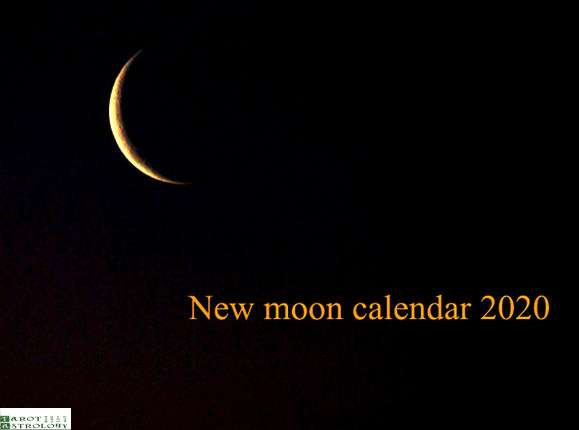 This is a new moon calendar for 2020 and also a solar eclipse calendar. 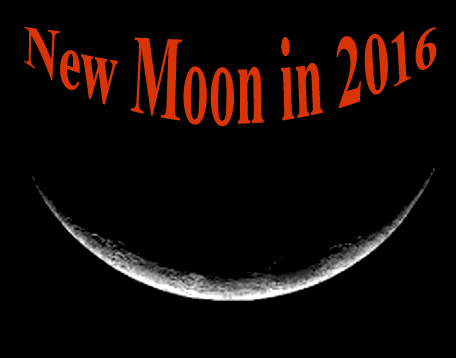 There are 12 New Moons this year, one for each month of the year. But there isn’t one new moon for each zodiac sign, because there are two new moons in Cancer (in June and July) and no new moon in Capricorn. There are also two special new moons in 2020, with two solar eclipses. The first solar eclipse of the year is on June 21st – an annular solar eclipse, visible in South and East of Europe, much of Asia, North of Australia, much of Africa, Pacific and Indian Oceans. The second solar eclipse is a total solar eclipse, on December 14th, visible in South of Africa, much of South America, Pacific, Atlantic, and Indian Oceans and also in Antarctica. Sunday, June 21st – New moon in Cancer (Sun conjunct Moon in Cancer). This is also an annular solar eclipse. 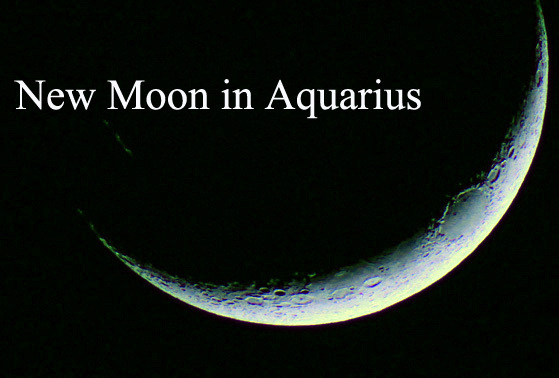 Monday, December 14th – New moon in Sagittarius (Sun conjunct Moon in Sagittarius). This is also a total solar eclipse. 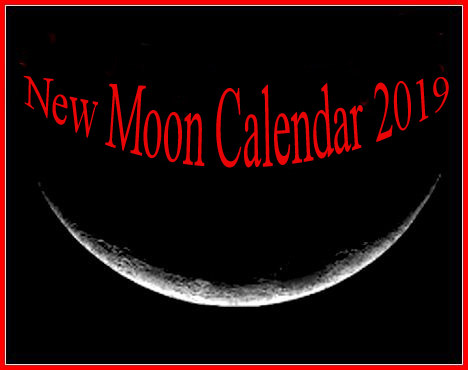 Share the post "Moon Phases in 2020: New Moon Calendar"